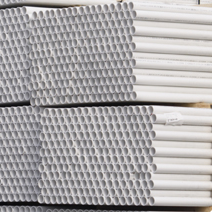 At Foster Supply we stock PVC pipe from North American pipe. 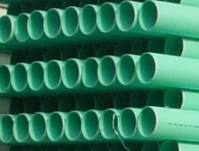 North American Pipe's ASTM D3034 Gravity Sewer PVC product line is manufactured to meet the needs of modern municipal waste water systems, residential waste water control and other non-pressure applications. With top quality raw materials and modern processing technology North American Pipe's ASTM D3034 Gravity Sewer pipe meets all industry standards in addition to their own rigorous quality control standards. 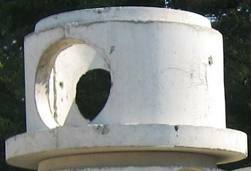 North American Pipe ASTM D3034 Gravity Sewer pipe utilizes Reiber style gaskets throughout the entire product offering. Whether specifying or installing our pipe you can be assured that North American Pipe will provide the pipe “Right, On Time, All the Time”.